Babylonstoren has a number of trees with interesting stories, or rather cuttings from famous trees that are linked to people, moments and places that made history. These include Newton’s apple tree, Shakespeare’s mulberry, an olive from Mount Gethsemane and more. 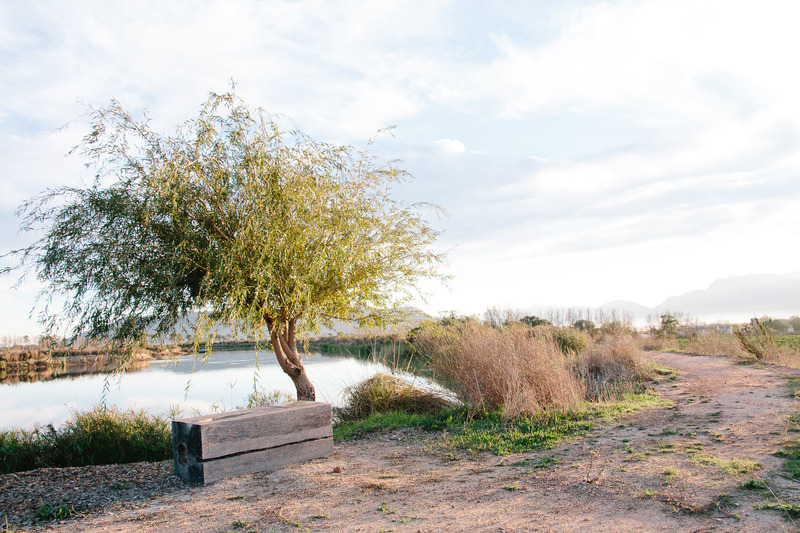 Growing on the banks of the big dam on the farm, Napoleon’s willow stands isolated, much like Emperor Napoleon Bonaparte on the island of Saint Helena after his defeat. 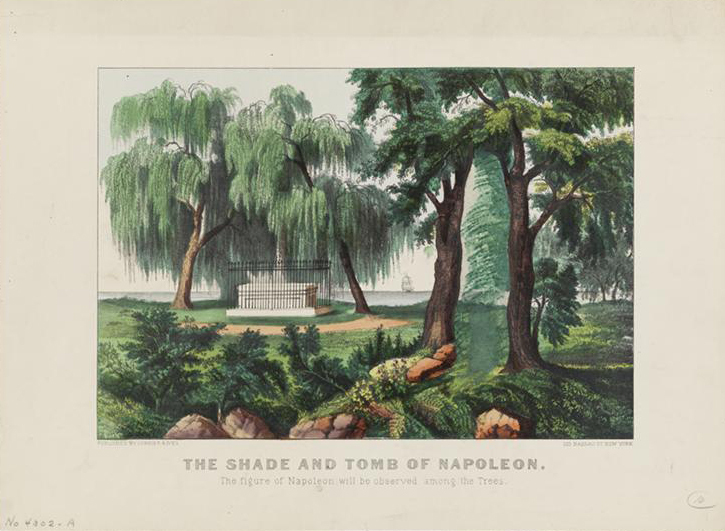 The young weeping willow tree (Salix babylonica) was grown from a cutting of the tree that grew at the head of the famous French emperor’s grave. After his death, many cuttings were made by visitors to the remote Island, and planted all over the world. How did the Napoleon’s Willow arrive at Babylonstoren? Was it brought to South Africa by the returning Boer prisoners after the Anglo-Boer War? I am planning to visit your lovely Hotel in the near Future.